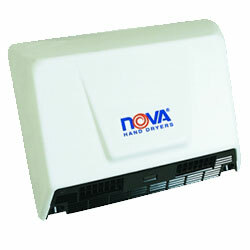 Nova1 Plug-in offers hassle free quick installation. 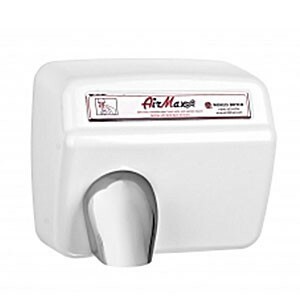 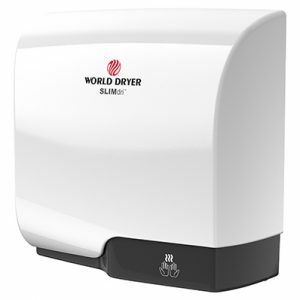 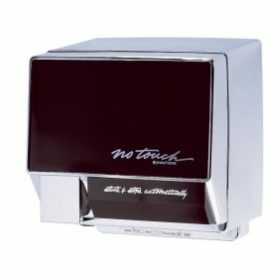 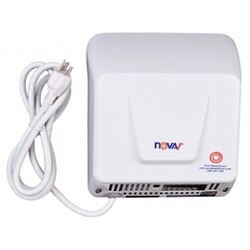 It’s an affordable unit with ultra-compact design, automatic operation and quiet sound features. 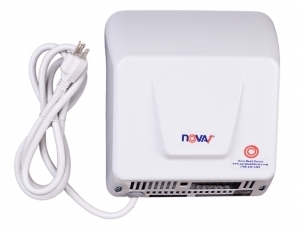 Nova1 Plug-in is suitable for light-traffic facilities.